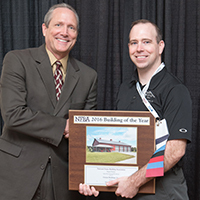 NFBA is affiliated with NFBA chapter organizations on the state and regional level. Chapter membership is optional, except for those NFBA members who live within states that are covered by a "unified" chapter. 1977 *Mid-Atlantic Chapter: This Chapter is comprised of members located, and/or doing business primarily within the states of Delaware, Maryland, North Carolina, South Carolina, Virginia, and West Virginia. 1978 Indiana Chapter: This Chapter is comprised of members located, and/or doing business primarily within the state of Indiana. 1979 Michigan Chapter: This Chapter is comprised of members located, and/or doing business primarily within the state of Michigan. 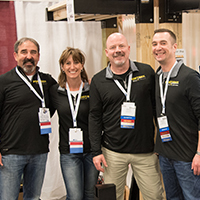 1986 Wisconsin Chapter: This Chapter, known as the Wisconsin Frame Builders Association, is comprised of members located, and/or doing business primarily within the state of Wisconsin. 1987 Buckeye (Ohio) Chapter:This Chapter is comprised of members located, and/or doing business primarily within the state of Ohio. 1991 Pacific Northwest Chapter: This Chapter is comprised of members located, and/or doing business primarily within the states of Washington, Oregon, Idaho, northern California and Nevada. 1992 Canadian Farm Builders Association: This Chapter is comprised of members located, and/or doing business primarily within Canada. 2003 *Atlantic Northeast NFBA Chapter: This Chapter is comprised of members located, and/or doing business primarily within the states of Connecticut, Maine, Massachusetts, New Hampshire, New Jersey, New York, Pennsylvania, Rhode Island, and Vermont. 2003 *Boone Crockett NFBA Chapter: This Chapter was comprised of members located, and/or doing business primarily within the states of Kentucky and Tennessee. 2010 *Heartland NFBA Chapter: This Chapter is comprised of members located, and/or doing business primarily within the states of Arkansas, Kansas, Louisiana, Missouri, Oklahoma, and Texas. This Chapter is comprised of members located, and/or doing business primarily within the states of Connecticut, Maine, Massachusetts, New Hampshire, New Jersey, New York, Pennsylvania, Rhode Island, and Vermont. An event recap of the NFBA Atlantic Northeast Chapter's Fall Meeting is coming soon...! The event took place September 17-18 at The Shawnee Inn and Golf Resort, Shawnee on the Delaware, Pennsylvania. This Buckeye Chapter is comprised of members located and/or doing business primarily within the State of Ohio. November 29, 2018 | The 34th Annual Buckeye Chapter Post Frame Expo takes place January 18, 2018 at the Hartville Kitchen in Hartville, Ohio. 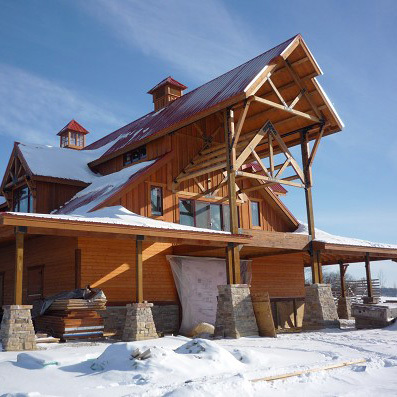 The Canadian Farm Builders Association was formed by a group of farm building contractors who met on February 5, 1980 and saw a need for some uniformity in the farm building industry as well as some quality standards to work from. 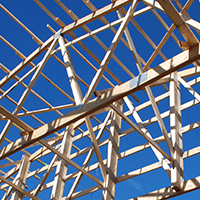 In 1992, the Canadian Farm Builders Association was recognized as a chapter of the National Frame Building Association. With ongoing seminars and manuals the CFBA members today work with the latest information available. Most of this information comes from the Canadian Farm Builders Association and OMAFRA. Today our association has over two hundred members. 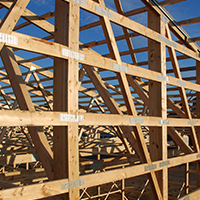 These members include farm builders, suppliers of, steel roofing, concrete, insulation, lumber, wood trusses, pre-engineered steel buildings, ventilation equipment, glue-lam beams, dairy equipment and other farm building related products. The Heartland Chapter is a unified chapter of the NFBA. Formed in February 2010, the Heartland chapter is comprised of members located, and/or doing business primarily within the states of Oklahoma, Kansas, Arkansas, Texas, Louisiana and Missouri. Visit www.heartlandnfba.org. The Mid-Atlantic NFBA Chapter is comprised of members located, and/or doing business primarily within the states of Virginia, West Virginia, Maryland, Delaware, South Carolina and North Carolina. 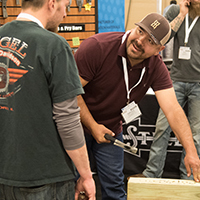 This Chapter, known as the Wisconsin Frame Builders Association, is comprised of members located, and/or doing business primarily within the State of Wisconsin. 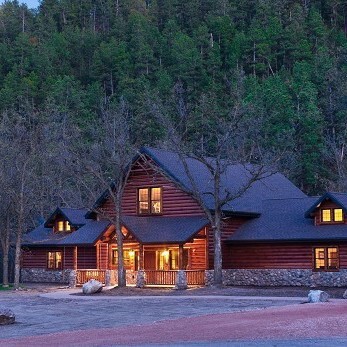 The Wisconsin Frame Builders Association is an organization of builders and suppliers in the wood construction business. We believe in producing buildings that are properly designed, functional, sturdy and attractive, with builders who are dependable, capable, ethical and knowledgeable.